A man watched a baseball game in the sports book at the South Point casino Monday in Las Vegas. The US Supreme Court ruled on Monday that states can legalize sports betting. The decision could have ramifications for the Massachusetts gaming industry, including its casinos now under construction and the Boston-based fantasy sports startup DraftKings. Here’s a look on what Monday’s ruling means for Massachusetts. Does this mean I can bet on sports in Massachusetts right now? No. The decision only means that states can make their own laws legalizing sports betting. Massachusetts law doesn’t allow sports wagers now, but the ruling should accelerate discussions over whether to pass such a measure. When can I start betting on sports in Massachusetts? It all depends on what the Legislature decides. The Supreme Court struck down a federal anti-sports-gambling law, giving states the go-ahead to allow betting on games. Currently, Massachusetts lawmakers have not acted on a proposal to study sports betting, and it’s not clear whether any actions on the measure will come before this year’s session winds down. Until lawmakers act, we won’t know what the prospects are for legalization — including what the games would look like, where you could play, and what companies will be able to offer games here. 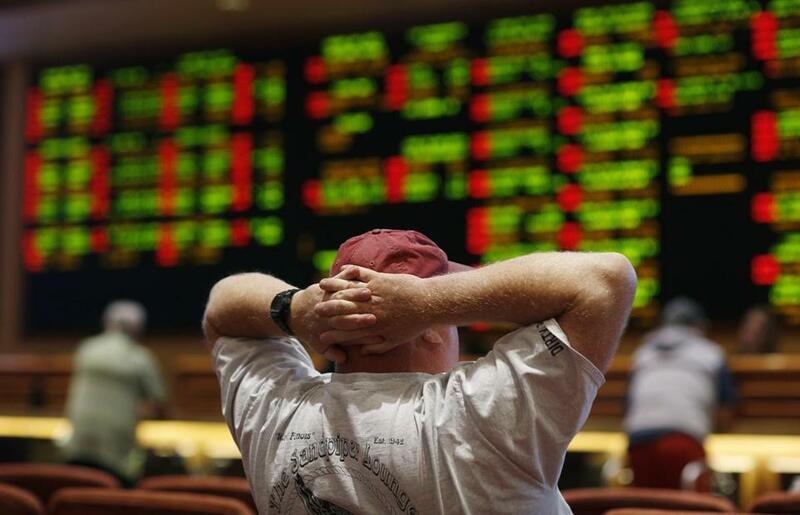 Will Massachusetts casinos like Plainridge, MGM, and Encore start offering sports betting? According to the state Gaming Commission, all three operators have said they’re interested in sports betting. In statements to the Globe Monday, each of the companies said it expects to be talking to lawmakers soon about the prospects for sports gaming here. How soon can I bet on sports in other states? Officials in three states — Delaware, Mississippi, and New Jersey — have pledged to start accepting legal bets within weeks. Three others already had laws on the books authorizing sports betting in the event of a favorable Supreme Court decision, although there likely will be more debate about the specifics. More than a dozen other states either have active legislation to authorize sports gambling or have considered it in the past. Expect those discussions to ramp up, along with more aggressive lobbying in those states by sports book operators and the professional leagues. If I live in Massachusetts, can I bet online? For now, no — gamblers will need to physically be in a state that moves to legalize sports betting to place a wager. The ruling, while declaring the federal ban on legalization unconstitutional, still leaves the decision whether to allow sports betting to individual states. 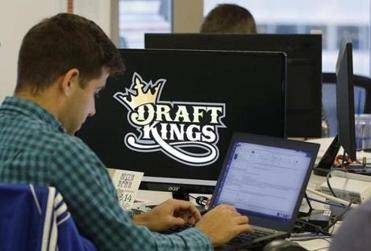 Would legalizing sports gambling help the state’s bottom line? The Massachusetts Gaming Commission said in a February report that sports betting could generate between $8.6 million and $61.3 million in tax revenue, depending on how widely available the games are made and on the amount of taxes levied. Why did the Supreme Court strike down the law? By a vote of 6-3, the court ruled that the federal government had overstepped its power in the way that it prohibited most states from offering sports betting. The court’s decision overturned a federal law that limited single-game betting on baseball, basketball, football, and other sports only to Nevada. Wire material from the Associated Press and New York Times was used in this report. Andy Rosen can be reached at andrew.rosen@globe.com. Follow him on Twitter @andyrosen.